A veteran fitness center owner and trainer will join the WNY Walks series team of the Wellness Institute of Greater Buffalo. 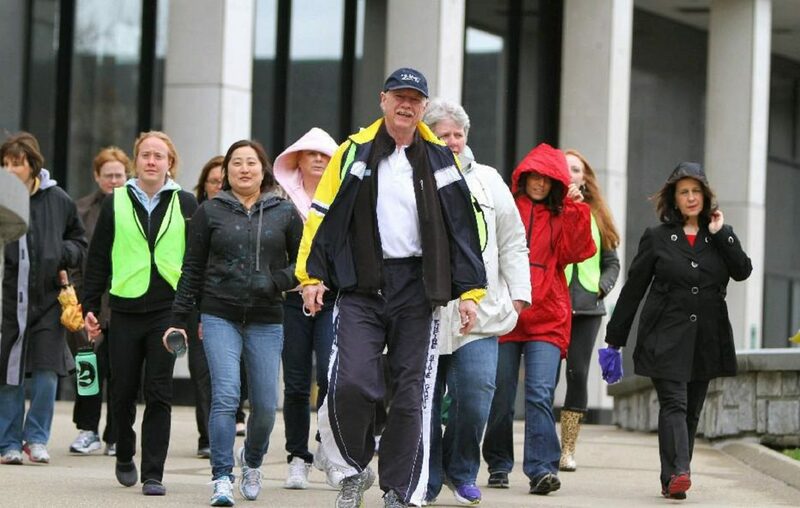 Rod Nagy will participate in the walking series, which will begin at noon in Niagara Square, outside City Hall, for six straight weeks starting May 1. Nagy – who has worked with Gold Gym and Fitness 19, as well as run an indoor cycle studio – also will have a hand in a regional Walkability Summit in June. He sees walking as a route into regular exercise and better overall health. “The value of a simple 30-minute daily walk cannot be overstated when it comes to the benefits: improving physical and mental well-being, which may lead to a potential reduction in medications while combating depression,” Nagy said.